This is just to remind that Rahul Gandhi faced defamation charges when he had alleged that RSS was behind the killing of Mahatma Gandhi. In the court of law, he took U-turn and denied the charges. Probably, Rahul has been suffering from “short term memory loss syndrome.” He should have recalled past incidents before making baseless statements in this manner. To score political brownie point, he made political statements but killing of a senior journalist is a sensitive issue, will he further any proof in this regard? Will he substantiate his allegation through some kind of credential proof? Nobody knows when Congress vice president Rahul Gandhi will become mature in politics. It perplexes Congress party as well as his supporters , who are hoping against hope that he will someday grow and lead the united opposition against the Prime Minister Narendra Modi. At regular intervals, he makes gaffes and political faux pas and goes into hibernation. In Gauri Lankesh case, If Rahul Gandhi has any specific lead, he must provide it to the investigating agencies for better and effective investigation. That is expected from a leader of his calibre. Isn’t it improper of Rahul Gandhi to expect PM Modi to make statement on domestic issue, when he is on an important foreign tour. There is hierarchy in the government and the Union home minister Rajnath Singh has already told the home secretary to get report from the state government and ask what steps Karnataka government has taken in order to nab the killers. Secondly, the heinous crime has been committed in the Congress-ruled state Karnataka, where his own Congress party is in power. Maintaining law and order and basic policing happens to be the responsibility of the local government. Is there any constitutional ambiguity on this issue? In this case scenario, he can’t shoot and scoot. Its serious law and order issue and city police must be held accountable for not catching the killer so far. If the BJP or RSS files defamation against him for this unsubstantiated allegation, he will go to town and make it an issue by saying that Modi is targeting opposition leaders or Modi doesn’t want opposition parties to flourish in this country. Will not that be a blatant lie! I hope Rahul Gandhi would have asked Karnataka’s Siddharamaiya government as why this incident happened? Why his government has not been able to nab the culprit? 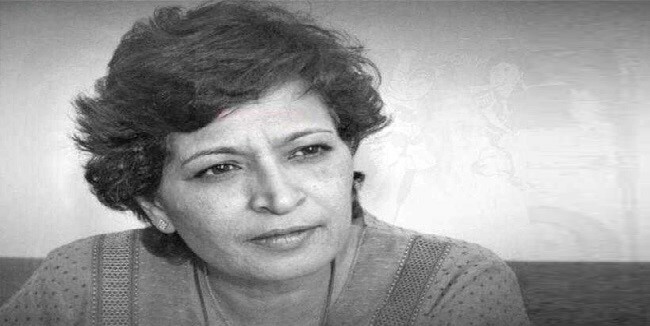 Why Karnataka government failed to provide security to slain journalist if there was danger to her life? Rahul also must ask CM Siddharamaiya, why he needs a separate flag for Karnataka? What he has done precious little to stop anti-hindi tirade? Will Congress’ crown prince Rahul Gandhi ever ask these uncomfortable questions to Mr Siddharamaiya? 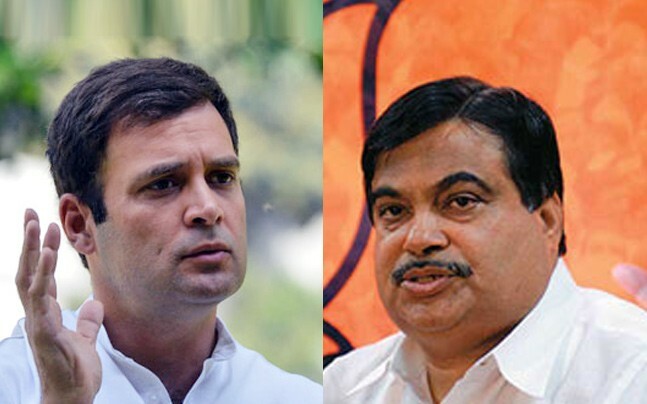 Congress seems to have stuck in a serious dilemma over its policies and future plans. Various congress leaders have expressed apprehension over Congress leadership and their policies with regard to Kashmir and extreme ideologies. By doing this, congress lost its centrist space when they sided with leaders having strong views with regards to India’s long term national interest. Congress is failing to touch the nerve of the youth of the country, majority of them abhor anti-national narratives. Congress is losing its plot to political minions by sharing political space with them. If Rahul Gandhi is eager to become a big leader, then please show the will and set a benchmark in politics. People of this country expect Congress to work hard for the unity and integrity of the society and avoid resorting to short term political games. He is doing more harm to Congress is he relies on half truths and cooked-up allegations. For god’s sake, Rahul must stop misleading people and put pressure on the state government to get the culprit arrested as soon as possible to prove that Congress government in Karnataka is effective.